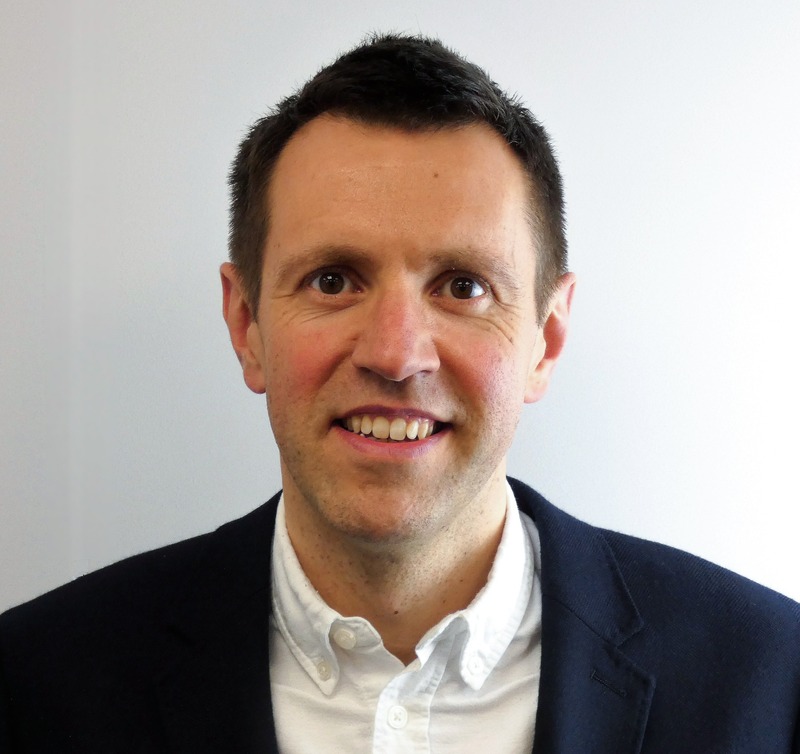 James joined the Foundation as Research Director in October 2018. Prior to this he worked in a range of roles at the Bank of England and in the civil service, leading analysis of macroeconomic issues for policy. His work focuses on wealth, debt and housing as well as leading the Foundation’s work on macro policy.